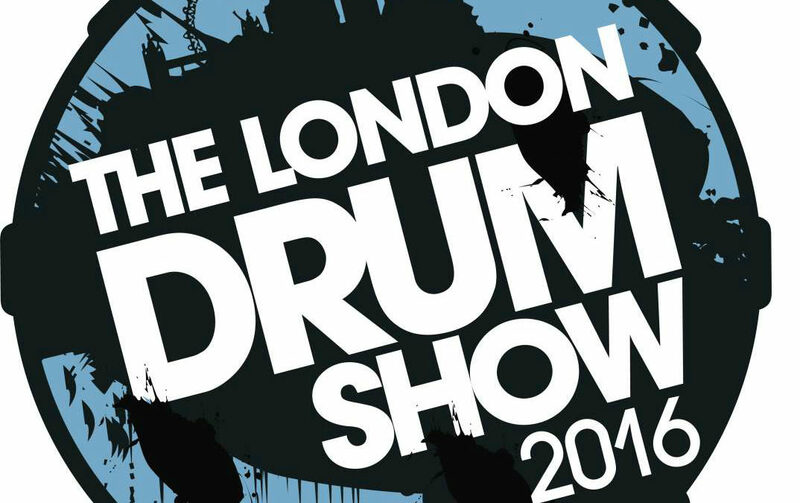 BeatIt reports from London Drum Show 2016! The artists who performed on those two days are top class in the drumming community: Beanie Bhebhe (Rudimental), Eric Moore II (Suicidal Tendencies, Infectious Grooves, Bobby Brown, Gospel Chops Movement), Jason Sutter (Chris Cornell, Marilyn Manson, Foreigner, New York Dolls, Smash Mouth), Brian Frasier-Moore (Justin Timberlake, Janet Jackson, Madonna, Christina Aguilera, Toni Braxton, Backstreet Boys), Chris Coleman (Chaka Khan, Pati LaBelle, Bootsy Collins), Jamie Morrison (Stereophonics, The Noisettes), Mark Guiliana (David Bowie, Meshell Ndegeocello, Gretchen Parlato, Avishai Cohen, Matisyahu, Lionel Loueke, Mark Guiliana Jazz Quartet) and Larnell Lewis (educator and gospel drummer). Need we mention that the performances were nothing short of masterly? No, but we are doing so beacause it is well earned. 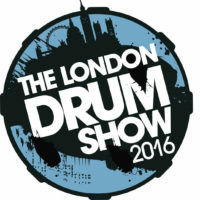 If we also note that the sound engineering team did an amazing job, you get an almost full picture of London Drum Show 2016. Why “almost”? Because the attendees had two additional places at their disposal: the Masterclass Room and the Education Zone. In the former, conducting their workshops were: Tom Potter (Young Drummer of the Year 2016 contest winner), Joe Clegg (Ellie Goulding), Eddy Thrower (Lower Than Atlantis) and Ian Matthews (Kasabian), while the latter gave all the drum lovers the opportunity to rub shoulders with the likes of Steve White (The Who, Oasis, Ian Dury, Jon Lord), again, Jason Sutter or the undisputable star of Meinl Drum Festival 2016 – the amazing Jost Nickel. As promised in our article about the company, we present their offer. What you are about to see in the video was a very positive discovery for us. A surprise, even. Slovenia’s very own Manic Drum have come out with innovative solutions, such as: their original hoop system (HOOP ONE™), drum tuning system (LUG ONE™) as well as tom and floor tom mounting system (CARRIER ONE™). They also manufacture great-sounding, stave-shell drum kits and snares. 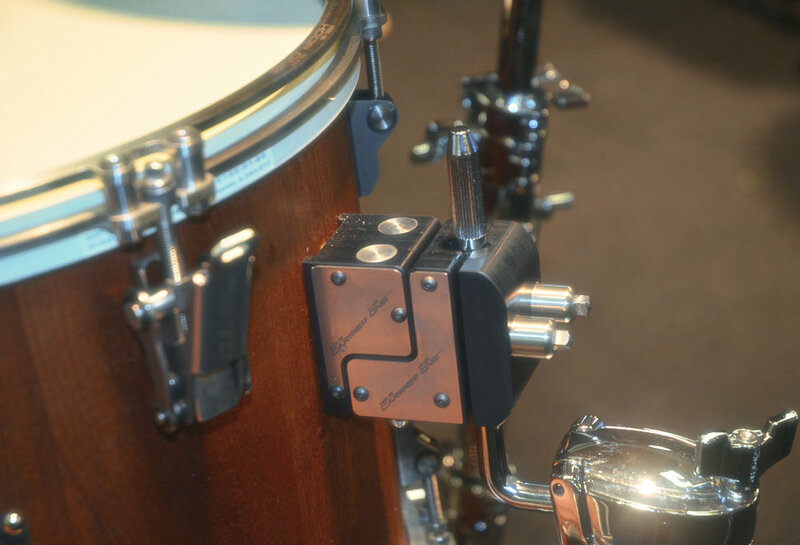 Here is BeatIt’s report from Manic Drum‘s stand at London Drum Show 2016. Enjoy!